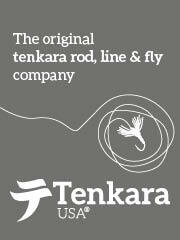 I like to customize my gear and I primarily use a Tenkara USA strap pack for my fishing. 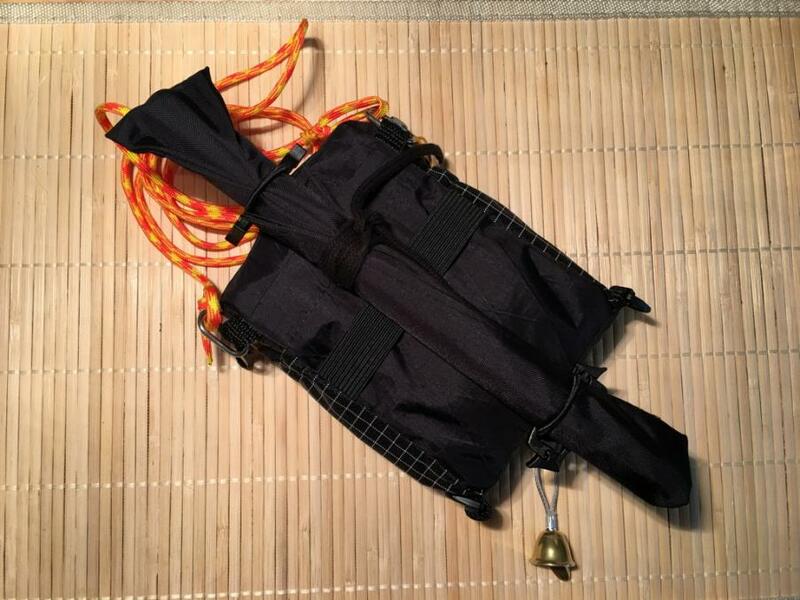 I also use my own design of the Kaizen pack by Zimmerbuilt similarly set up. 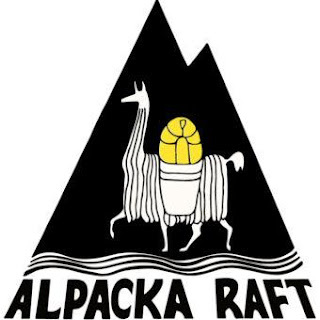 There are a few items that I really enjoy for my pack. 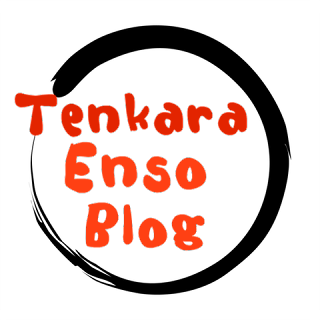 The first thing I do is to choose how I will carry it. Most of the time, I use a shoulder strap or in my case, a length of paracord. I have come to enjoy a little contrast and I choose a nice color that I have sourced from boredparacord.com This company will let you purchase a short ten foot length instead of purchasing fifty or more feet. I'll purchase a few short lengths in colors I like to see which one I want to use. 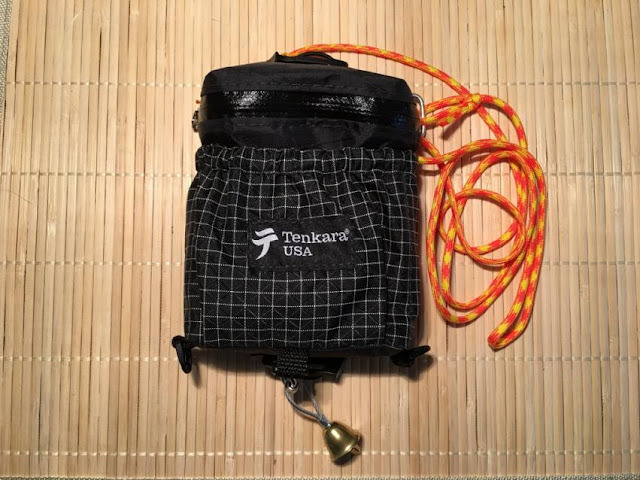 I take the inside line out of the paracord that I use. 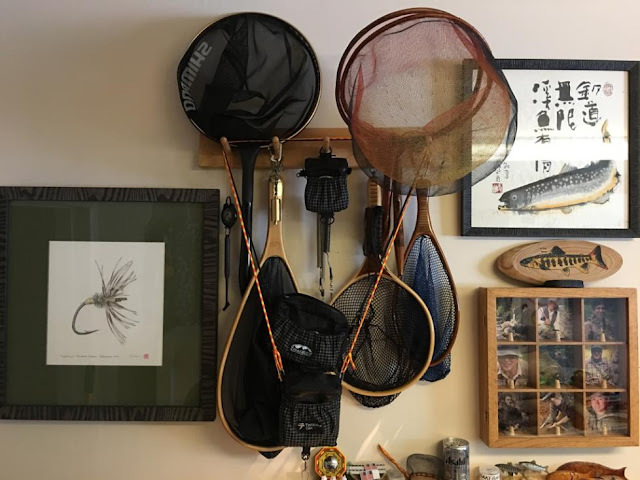 I much prefer using just the sheath as it is more than strong enough and if I put a heavy backpack on over my fishing bag or if the shoulder strap gets caught under another gear strap, the flat paracord does not dig into my neck our shoulder. For attachment to the pack, I use a bowline knot to produce a loop at the end of the paracord. 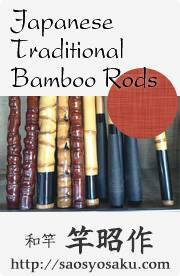 For my nippers, I use a short length of Micro Cord 1.18mm from Atwood Rope Mfg. To attach my paracord shoulder strap, I use a Mallion Rapide "Quick Link" in stainless steel size 3/32" which is petite yet has a working load of 220lbs. I use a prussic knot to be able to adjust the height of my nippers on my shoulder strap. At the end of the day, I can slide it down and stuff it in the side pocket of the pack. The prussic knot snugs tight and is easily adjustable. 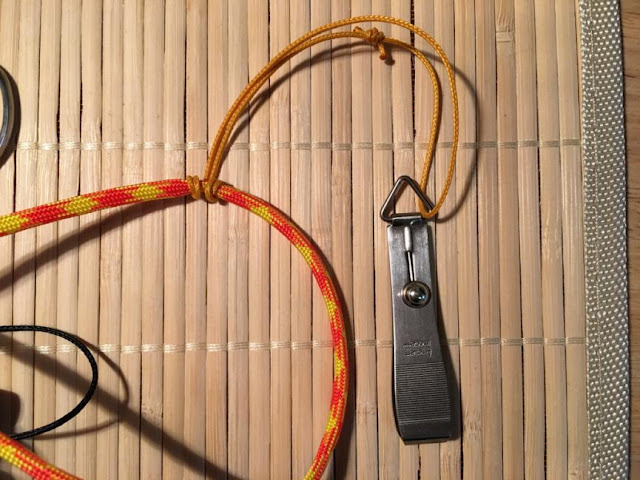 This knot works great with the size cord and paracord listed here. I also use two short loops of petite bungee cord on the backside of the attachment clips so that I can hold one of my Nissin Mini rods as either a back up while I am fishing at home or primary rod while I am traveling. 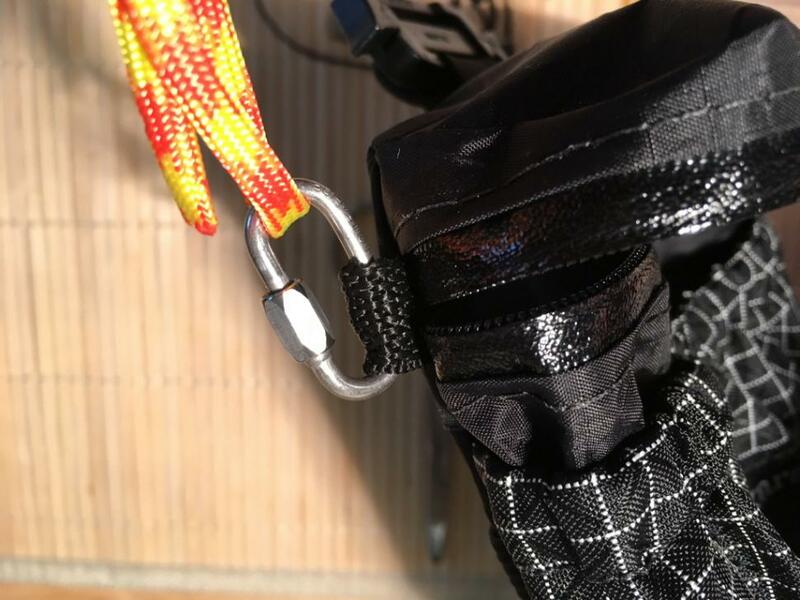 With the quick links, I can detach the paracord shoulder strap and use the attachment clips on a a sling bag, backpack strap or belt loop. 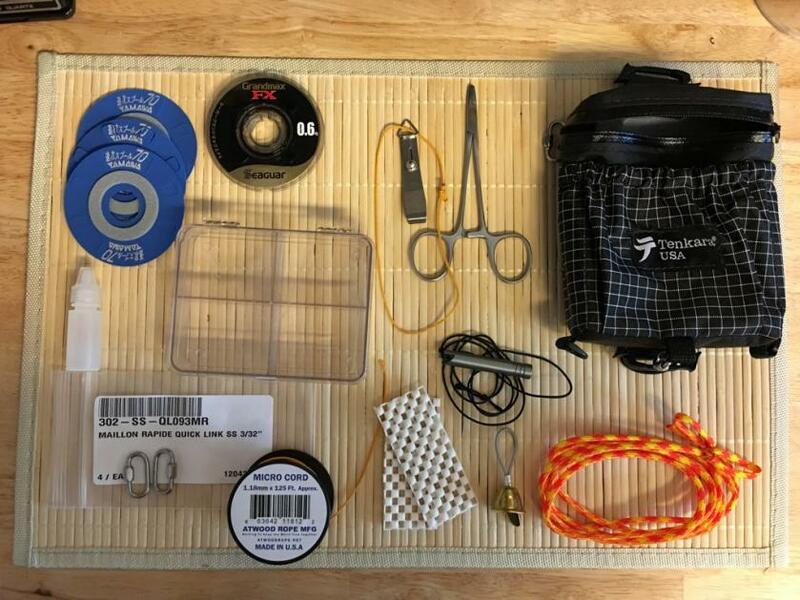 Keeping my gear versatile is paramount to using a system that will integrate with other equipment depending on the scope of my fishing for the day, weekend or two week trip. I try to organize my stuff at home into systems. 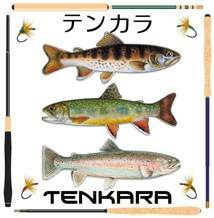 It helps me "mix and match" for the different types of Tenkara fishing that I do by car, hiking, traveling or what ever I like to do. Recently, I have been missing a net on my travels. I will start integrating my small travel net into the strap pack system. The back side strap and the added in bungee loops I have added are perfect for carrying my net with the system. It is amazing how a small net can be used to catch a large fish. This one can fit in a water bottle pocket on a small daypack but it is also small enough to stuff in a carry on bag or carry it on my strap pack.